We have returned home a couple of days ago and, while the jet-lag is slowly fading, the images of our fantastic experience in Atacama are deeply impressed in our minds. As�Hans�promised, our guide was absolutely fantastic! In particular we appreciated the empathy, the attention to the smallest details and the ability to cope with some last minute changes in the program. 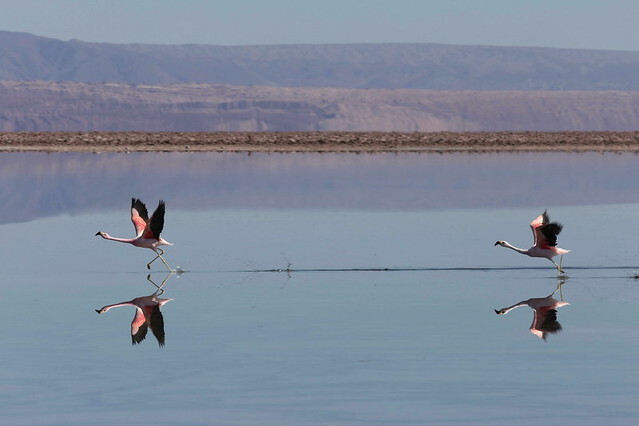 I had been already once in Atacama, but I was very happy to see again some places, not only for their beauty, but because I rediscovered them through Adrian�s detailed descriptions. We all hope to travel with you in the future! Thanks to the drivers as well!